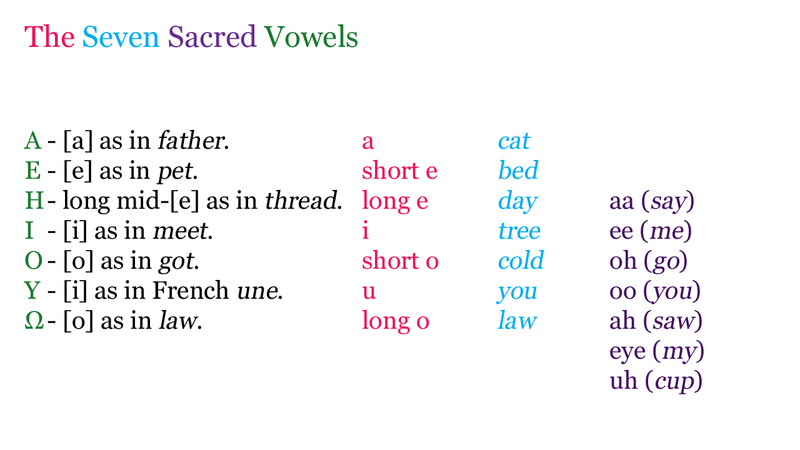 Birkhall's Miscellany: The Seven Sacred Vowels Continued..
Before I do that though I'm going to make note of something else I came across when looking into this. 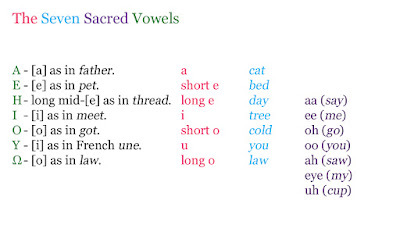 One variant of the seven sacred vowels I found online included the [M] and [S] sounds in their seven. Now both [M] and [S] are consonants of course. However, unlike all the other consonants they can be sustained. 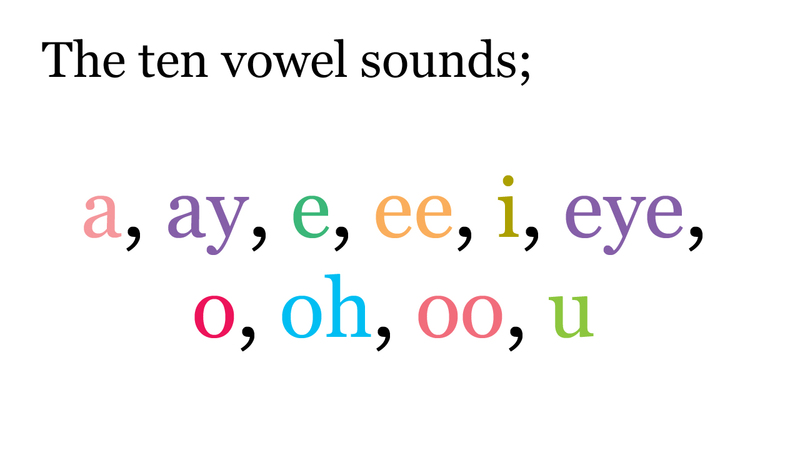 Much like vowel sounds can be. The [M] can be sustained by humming. Hence the famous sustained "Om" sound sometimes used in meditation. When we hum we close our mouth and breathe through our nose. In fact, if you hold your nose it's impossible to hum. The sustained [S] produces a hissing sound like a snake. The similarity of the letter [S] to a snake is one of the first things we notice about the written language as children - "It's pronounced "Ssss", like a snake". It just makes sense on some fundamental level. It's almost hardwired into nature. The [M] sound holds a similar onomatic truth to it. Though slightly less obviously. It's the starting letter of the word mouth. 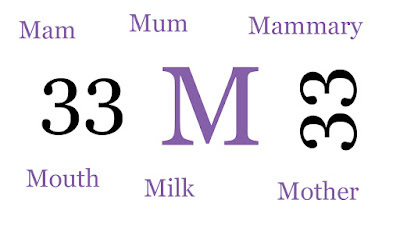 We also have the word mum or mam - with the double [m] sound. Often the first word we learn for obvious reasons. From this we get the word mammary. 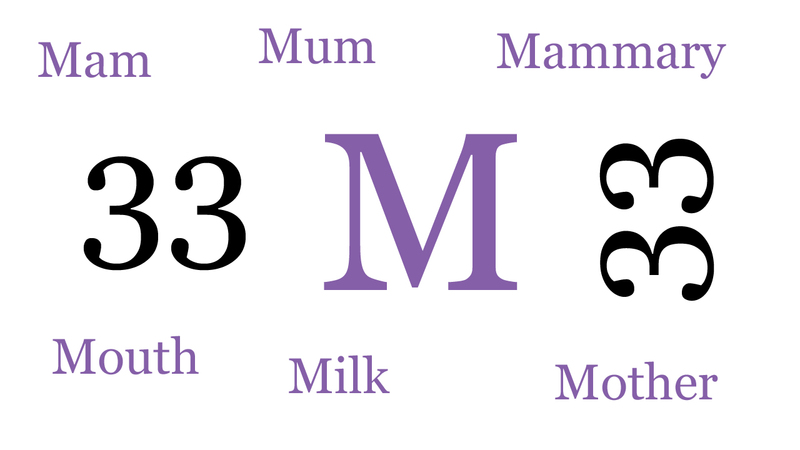 It's also interesting that [M] is the onomatopoeic sound of eating - "Mmm" ...and, of course, our first nourishment comes via mammaries from our mothers. Oh, and I nearly forgot the word milk as well. Perhaps this is why Freemasons are so found of the number "33" - which is in effect just two M's on their side. Also, returning to the [S] sound we also have many words that seem to be associated in similar ways. For example, the word snake itself. Words like slither, slide, sneaky, silent. In fact, when we want to silence someone we give them the shush sound - "Shhh! Be quiet". 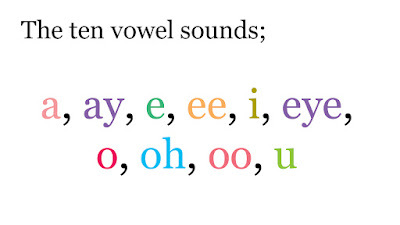 This is a combination of the [S] and [H] sounds. [H] is a breathy sound so it makes sense that it would be used to intone silence. [S] is more sinister and threatening. A hiss. So again, it makes sense that a combination of a hiss and a hush would implore someone to silence. Maybe there's some relation to both seven and sacred that I've yet to fathom. Either way it seems that many of the sounds we use are in some ways rooted in the mechanics of nature, and are not just randomly selected to connote the various meanings assigned to them. With all this in mind I wonder if it would perhaps be useful to put [M] and [S] in a slightly separate category from the other consonants. EE - written I, pronounced as in "tree"
EH - written E, pronounced as in "red"
O - written O, pronounced as in "so"
AH - written A, pronounced as in "fall"
U - written U, pronounced as in "you"
It's clear there's quite a broad array of opinions on this topic, I think I'll continue to focus on the normal vowel sounds though, and leave [M] and [S] just as consonants for the time being. It's still very curious though, and worth bearing in mind as we go forward.